This set is a makeup must-have for every woman! 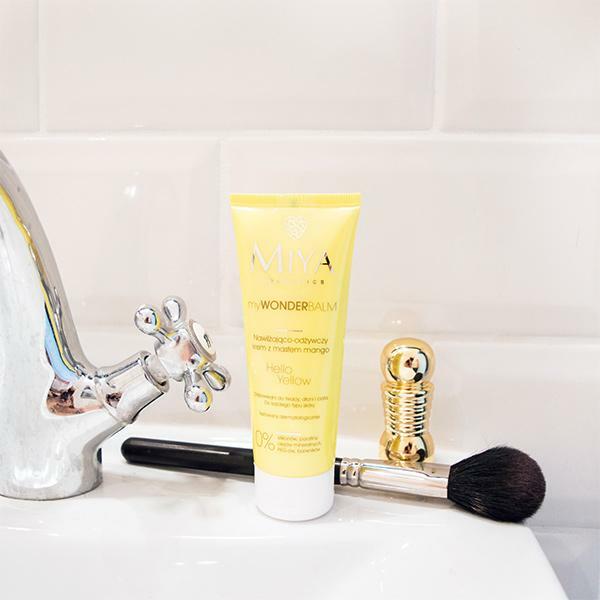 myWONDERBALM Hello Yellow is not only the nourishing face cream, but also the ideal makeup base. When you mix it with the foundation it turns out as a colouring cream with a delicate coverage level and amazing scent! 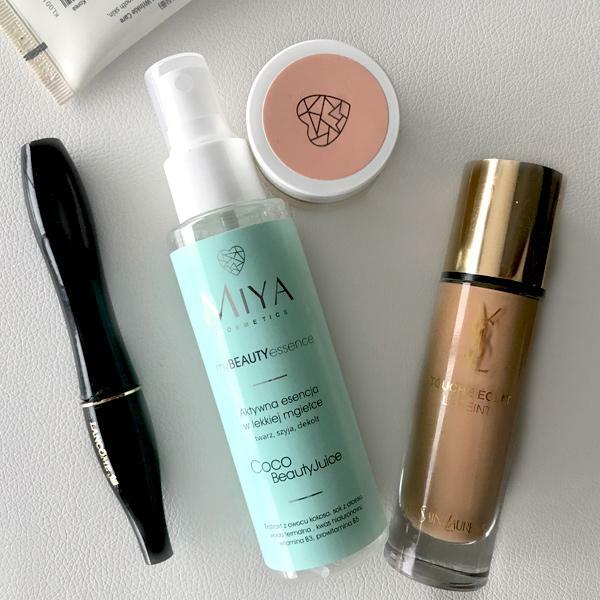 myPOWERelixir is a serum that you can use as a stronger moisturizer before putting the colour cosmetics. You can also use it as a highlighter – put it on the cheekbones, on the Cupid's bow and even on the lips – the “wet look” is ready! 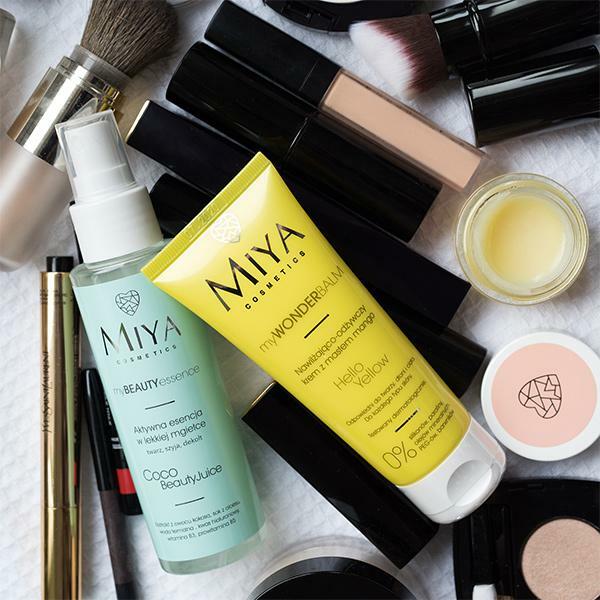 No parabens, silicones, mineral oils, paraffin, PEGs, artificial colours and propylene glycol. Cruelty free. 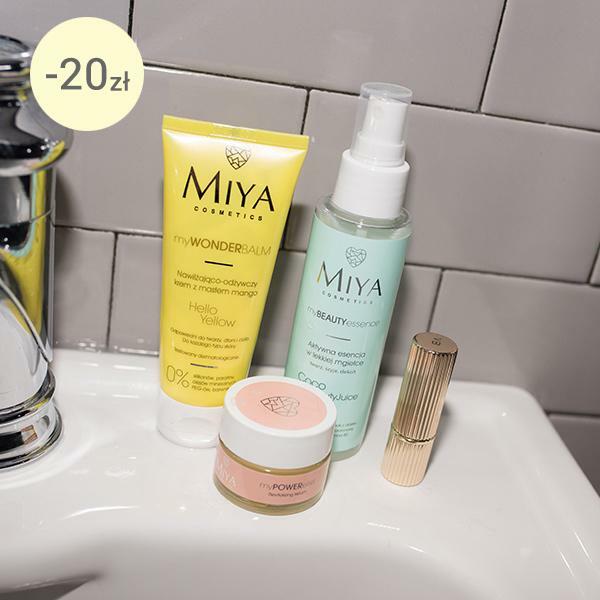 myWONDERBalm and myBEAUTYessence are vegan friendly. myPOWERelixir is not vegan friendly as it contains beeswax.